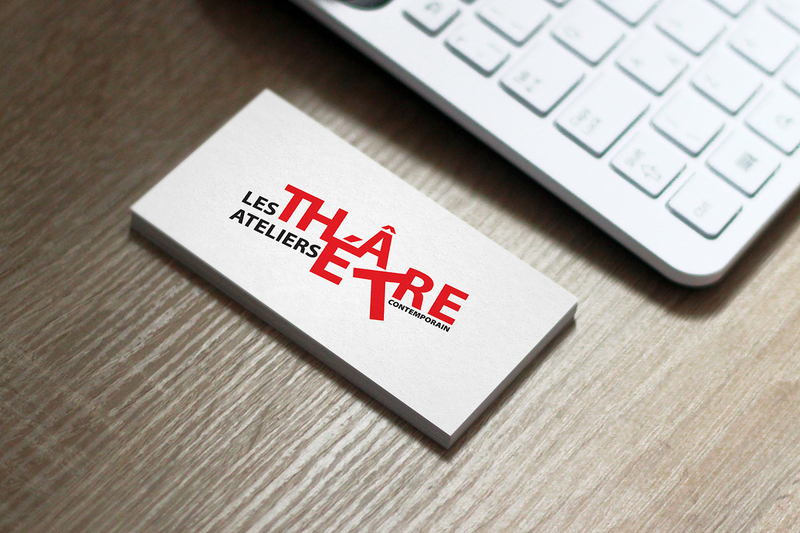 Logotype for a small theater company in Lyon, France. The company focuses on contemporary plays and defines itself as an agitator, upsetting the status quo. The logo echoes this concept with the word 'theater' being disrupted and breaking from its boundaries.